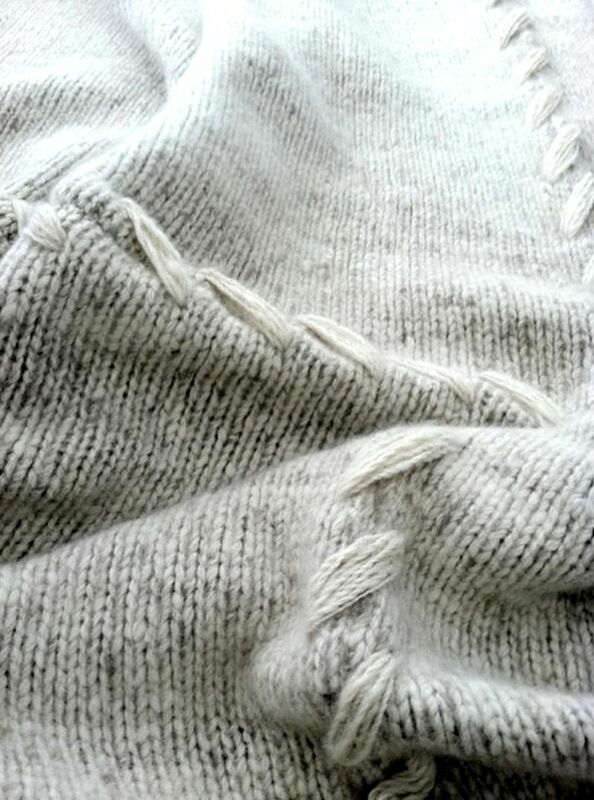 When you think about cashmere, immediately come to mind words like: luxury, comfort, softness, classic and elegant. Cashmere is a noble fiber, capable of giving a good feeling to your body, which represents a perfect investment for a winter wardrobe. 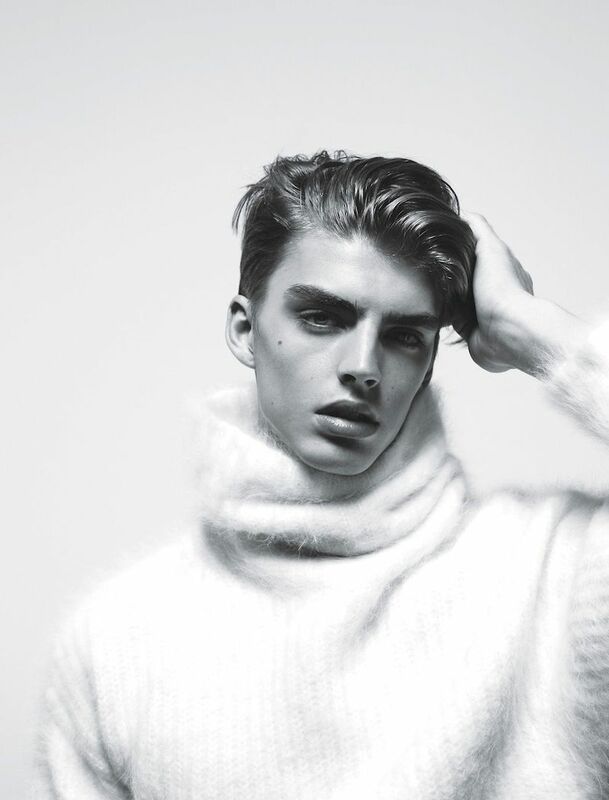 Here’s a short guide that helps you to keep cashmere garments in optimal conditions. 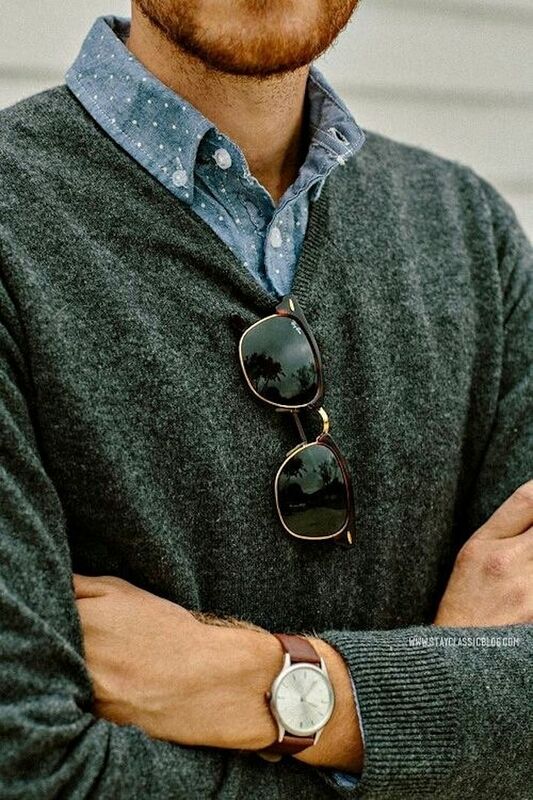 Despite the labels of cashmere garments indicating “dry clean only“, you can wash it by hand with care and attention. The process is pretty simple, you need: a bowl or a sink with warm water, a bit of natural shampoo for children or mild detergent and some towels. 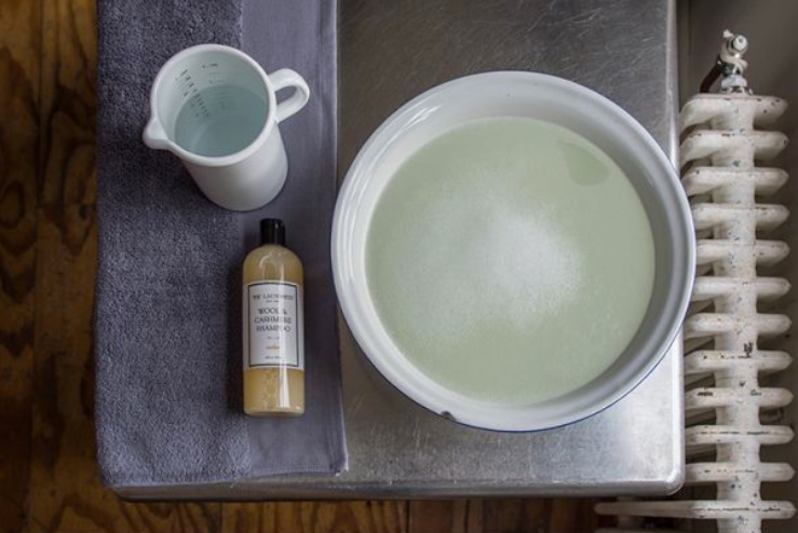 Once prepared the basin with warm water (not too hot), pour a bit of shampoo or detergent and soak the cashmere, massaging it, creating a little ‘foam and let it soak for a few minutes (about 10). 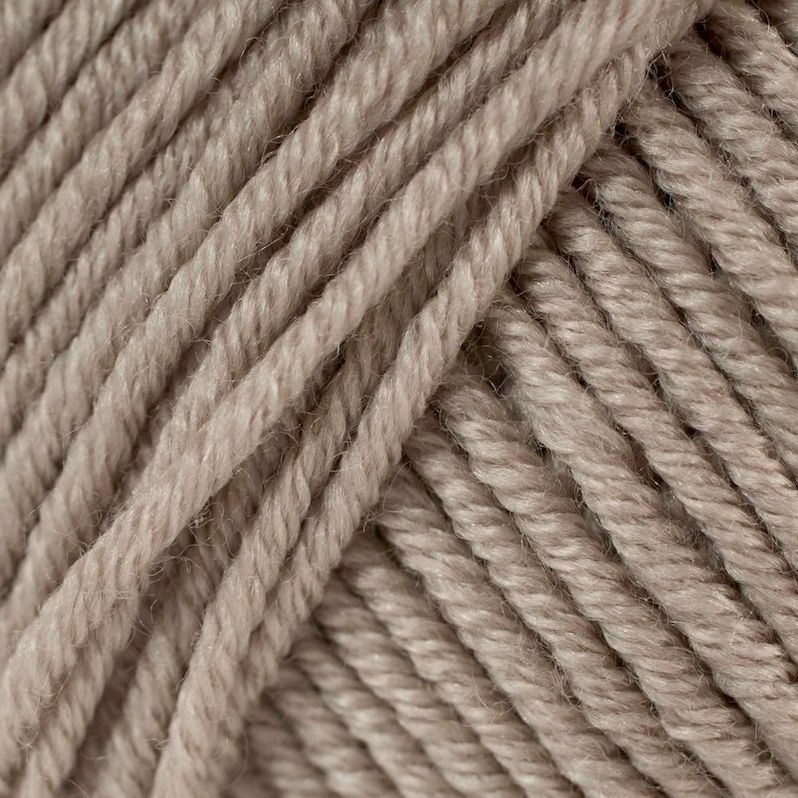 At this point, cashmere is soaped and must be well rinsed in a basin of clean water, then, remove it from the water and place it over a towel, roll them together to remove water, being careful not to squeeze. This procedure should be repeated several times, in order to eliminate as much as possible the moisture that may felting the fiber. For drying, it may take few days, so let it rest leaning on a clean towel. Cashmere provides a different treatment from other clothing even in the case of conservation, in fact, to ensure that it maintains all its beauty, you must keep in mind few things. First of all, you should know that by hanging him on a common crutch, you are likely to make it permanent marks on the shoulders and its weight could make it deformed downward. To avoid damage, then, at this delicate fabric, fold the head into three parts lengthwise, keeping the arms straight and smooth, and finally fold it in half. In the case in which must be stored for a long period: tuck of tissue paper or a piece of fabric between the main lines of bending, to avoid the formation of creases. During summer season: keep it in a sealed envelope by using a moth to be renewed every two or three months.